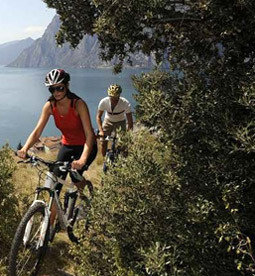 In collaboration with mountain biking tour organisers, Il Quinto Moro suggests cycling excursions to some of the most attractive venues on the Costa Verde. 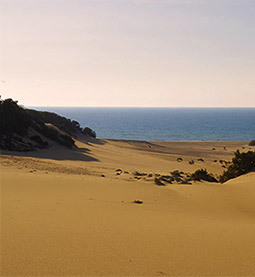 The stunning mountainous landscape makes Sardinia ideal for mountain biking and some of the best sunset views can be found on the hillsides around Arbus. It's perfect for the adventurous cyclist, or for those who fancy a more gentle meander between beaches. Every excursion is classified with a difficulty index from level one to five, so whether you want a relaxed cycle ride or an adrenalin-rush – we can cater for your needs.